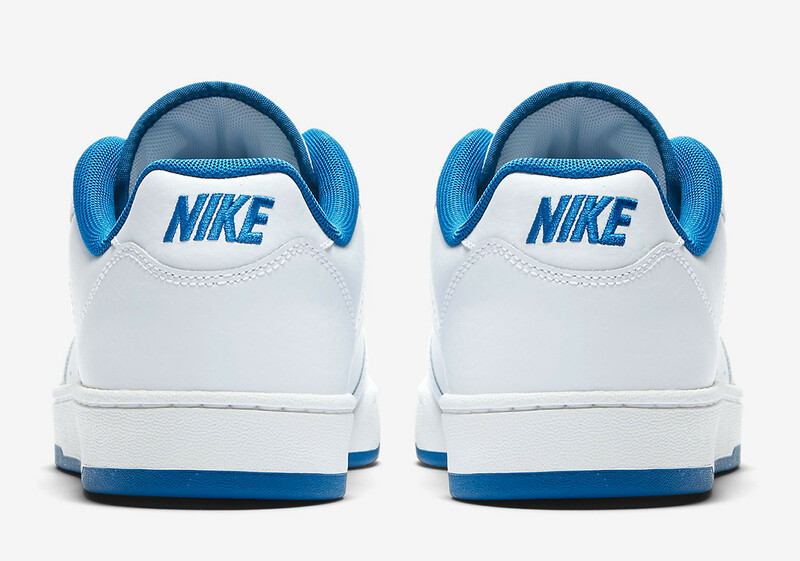 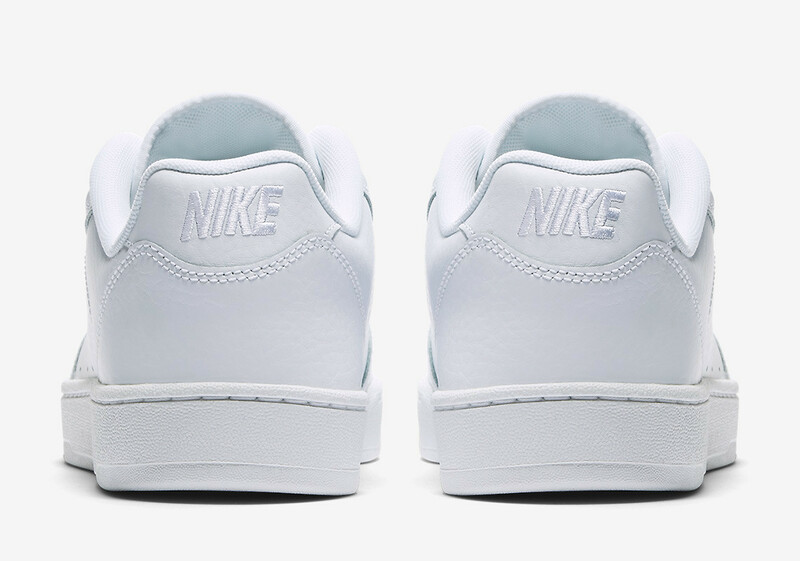 The '90s tennis-lifestyle classic returns. 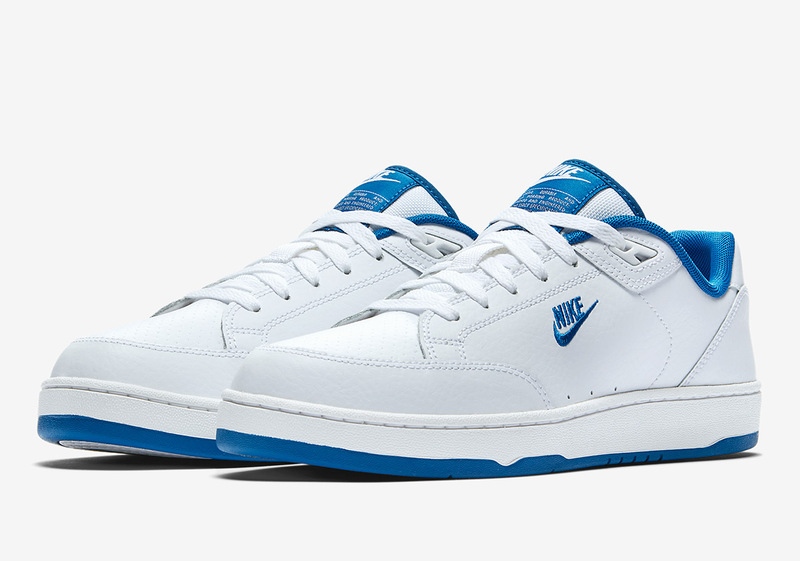 The Nike Grandstand 2, Nike’s tennis-lifestyle crossover from the early '90s, has returned in five different colorways at nike.com and at select retailers such as Caliroots for a retail price of $95. 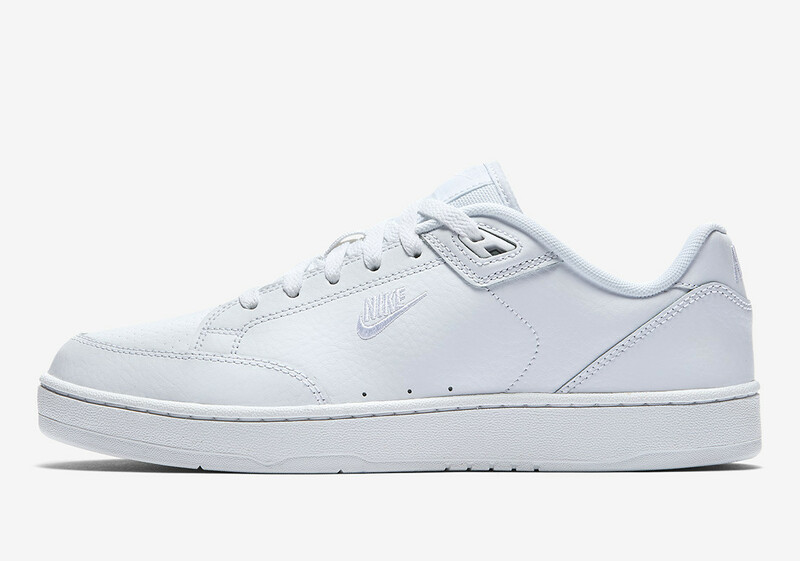 The low-top kicks are offered in White/University Red/Gum, White/Navy, White/Team Royal, Black/White and the always classic Triple White colorway. 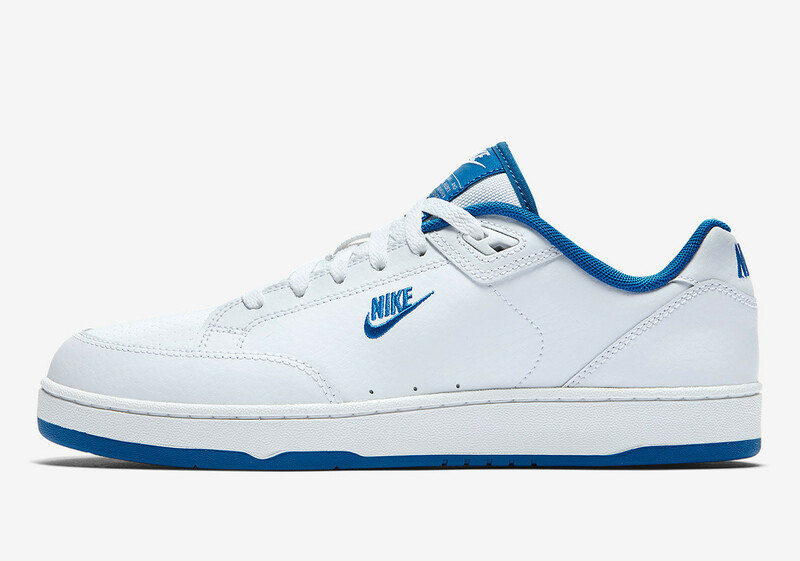 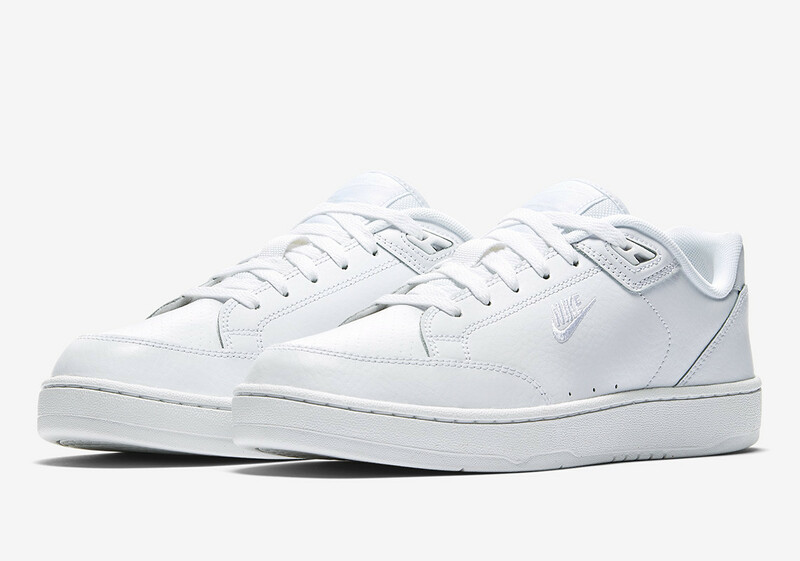 "The Nike Grandstand II Premium Men's Shoe resurrects the 1991 tennis favourite as a lifestyle sneaker, modernised with a premium leather construction for comfortable support."